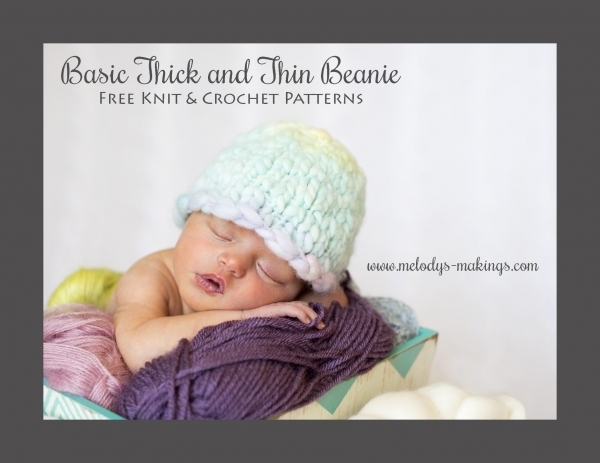 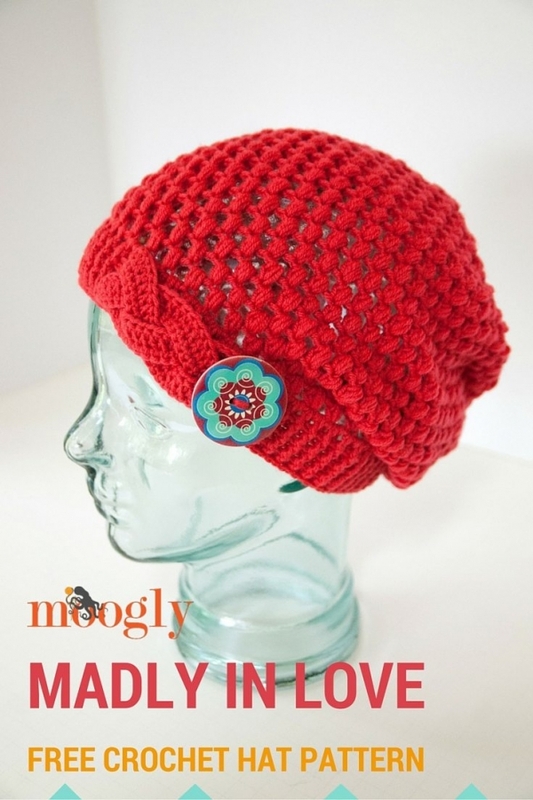 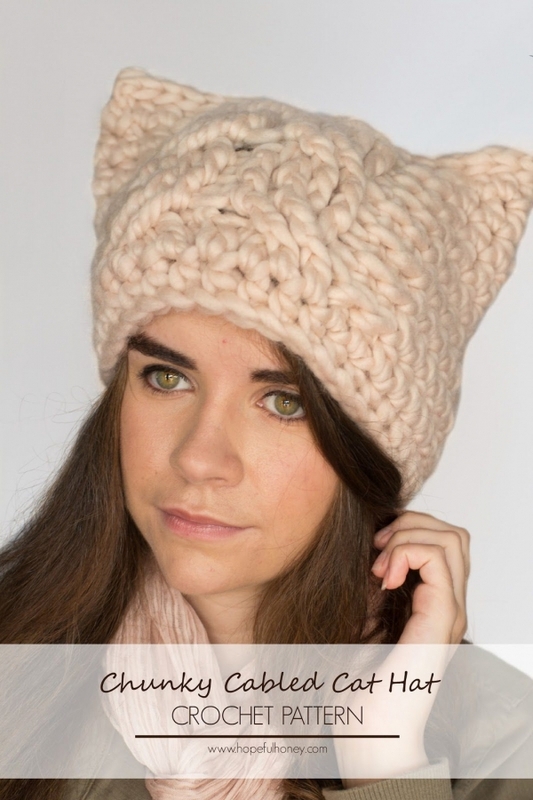 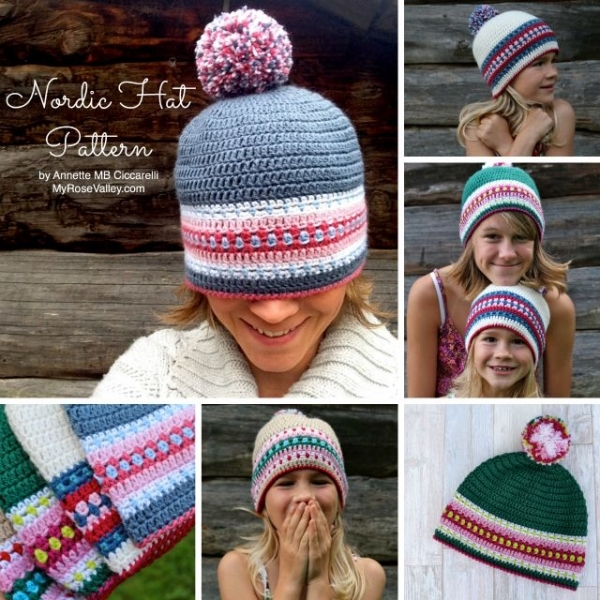 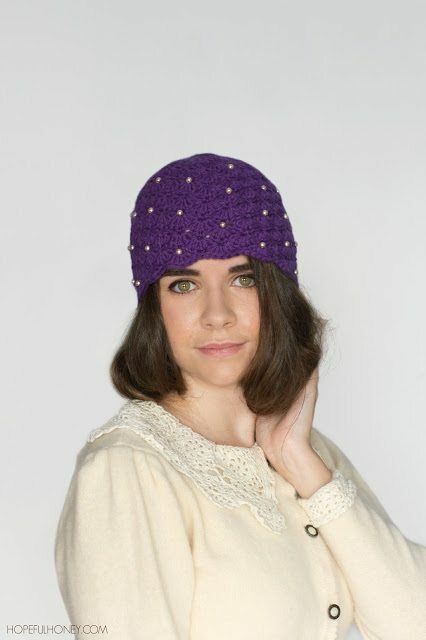 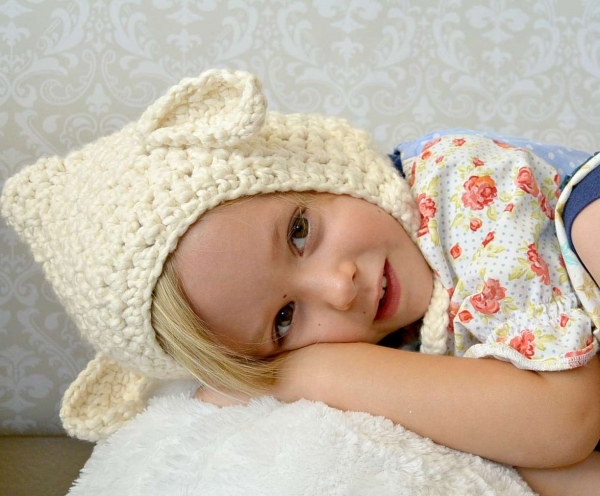 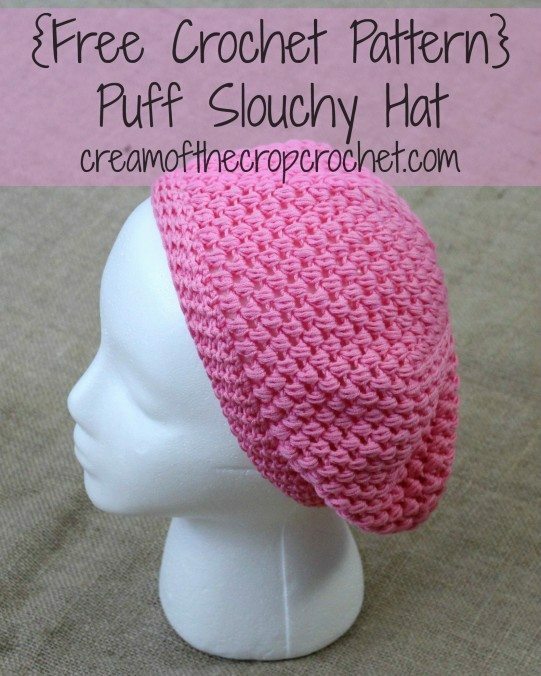 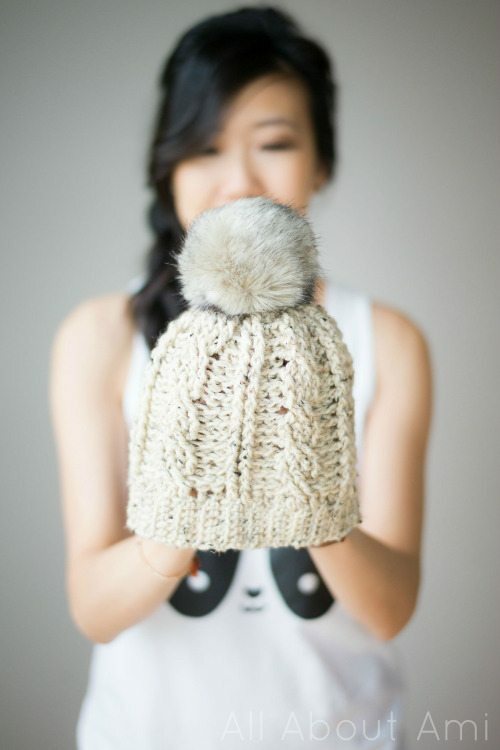 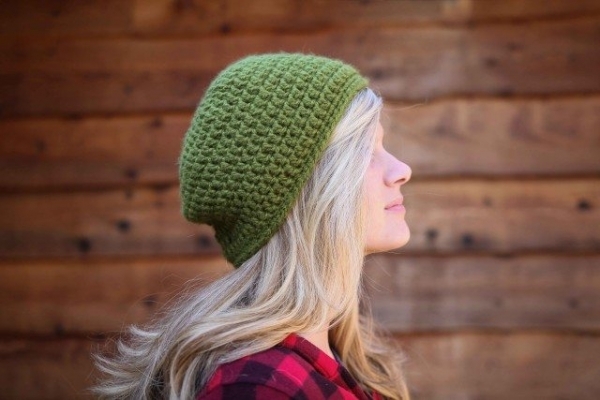 Keep noggins of all shapes and sizes super cozy with these fifty crochet hat patterns! 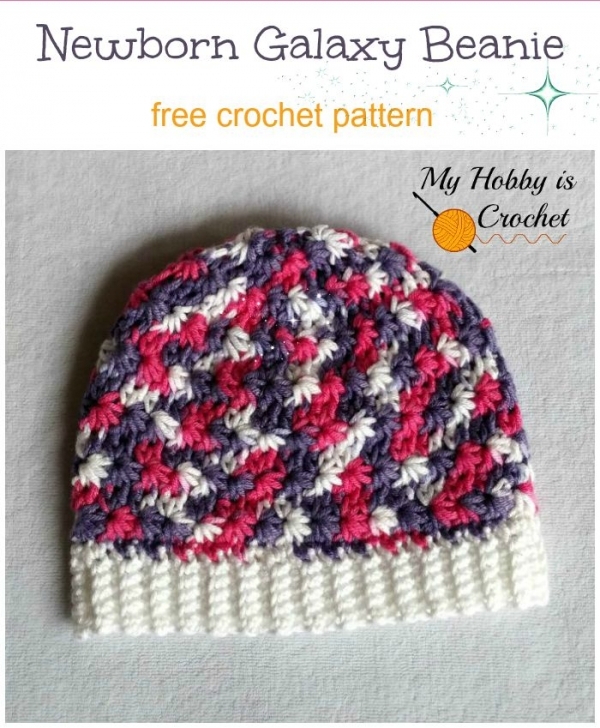 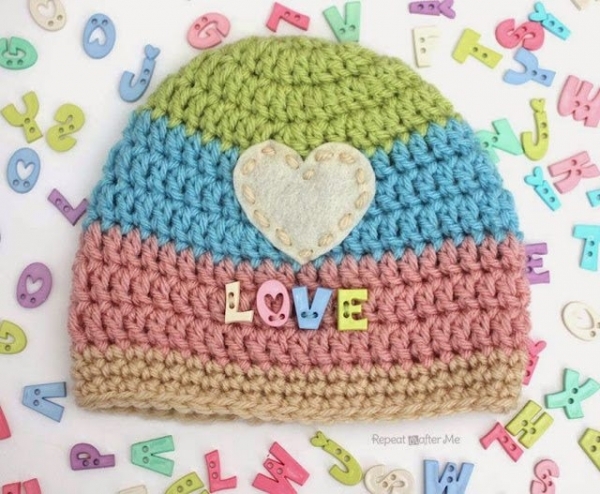 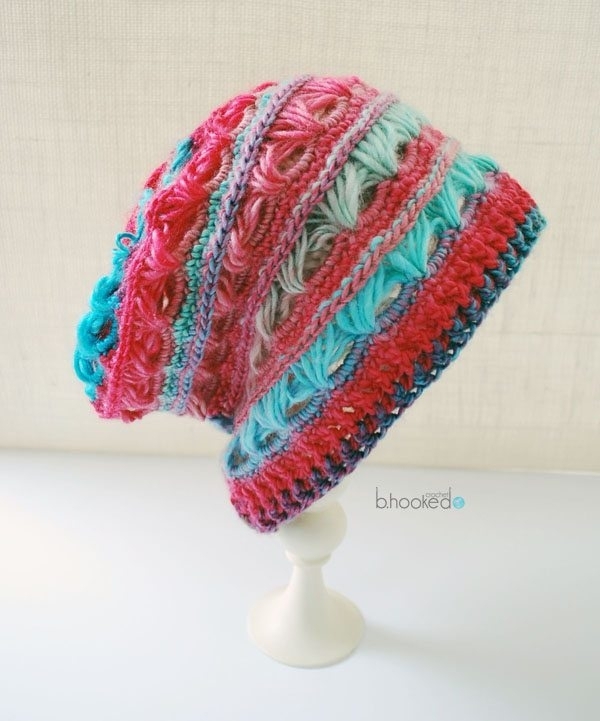 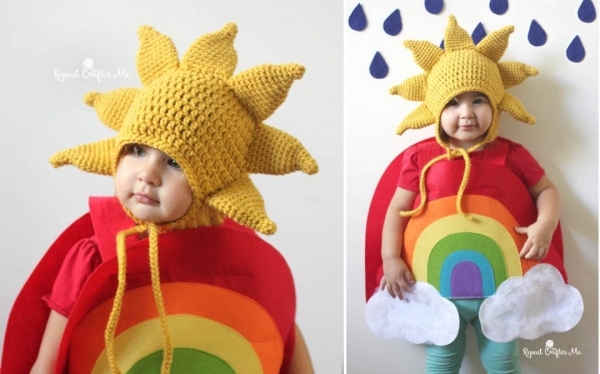 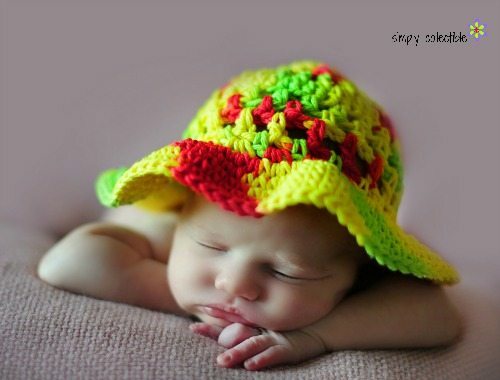 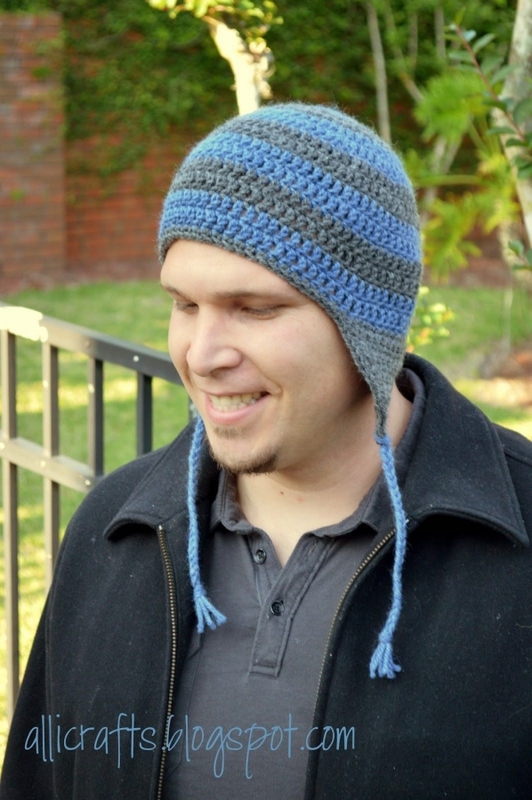 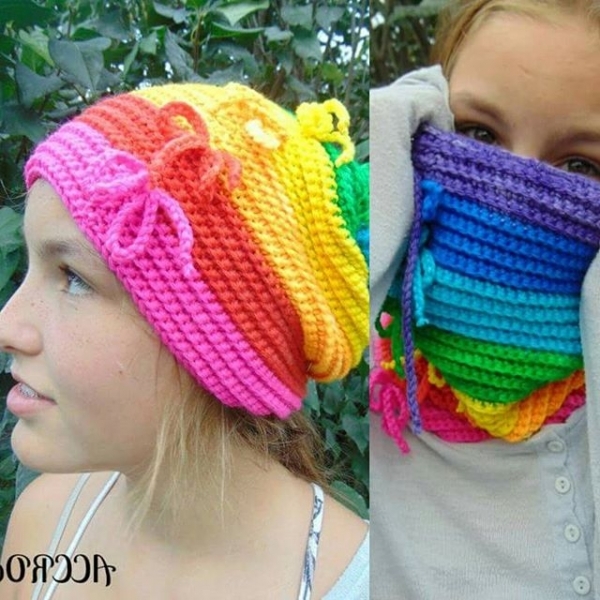 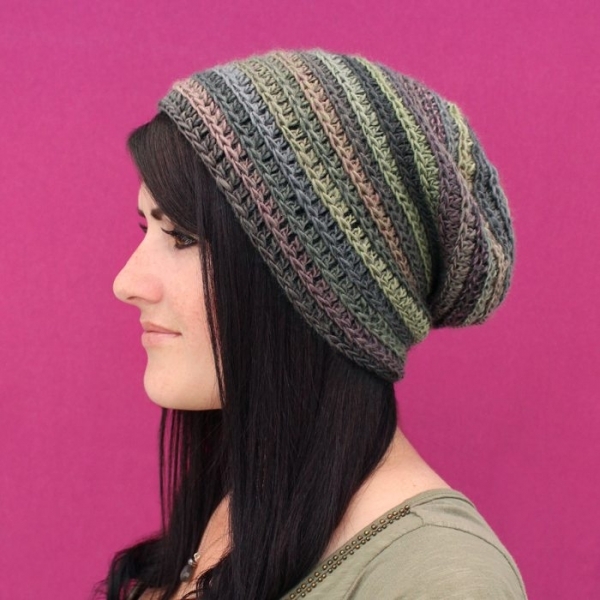 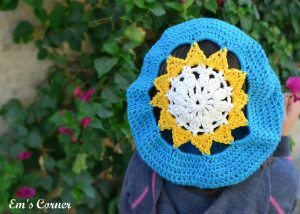 rainbow hat crochet pattern from ACCROchet – this is a convertible crochet pattern that turns into a cowl. 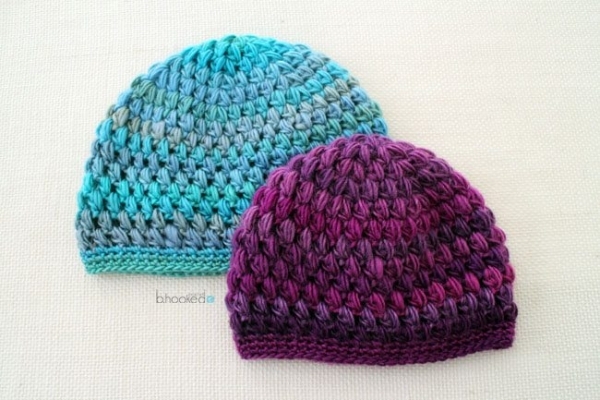 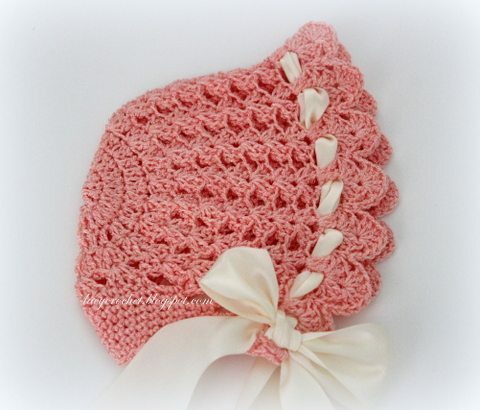 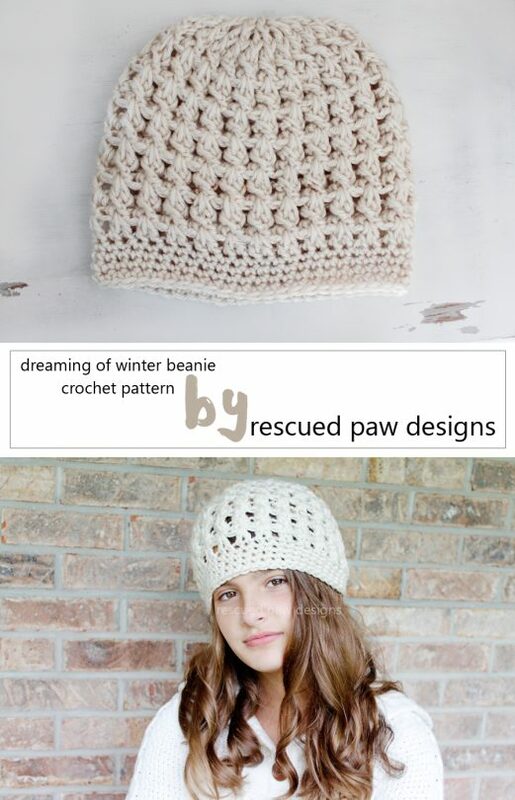 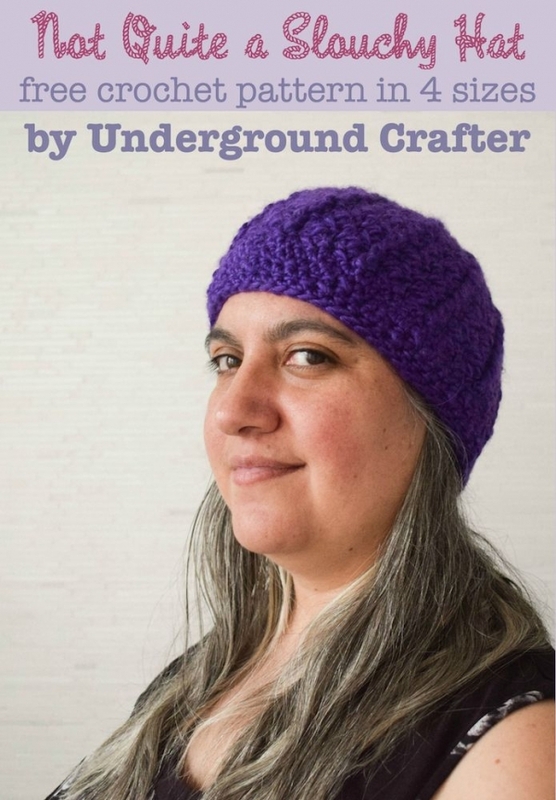 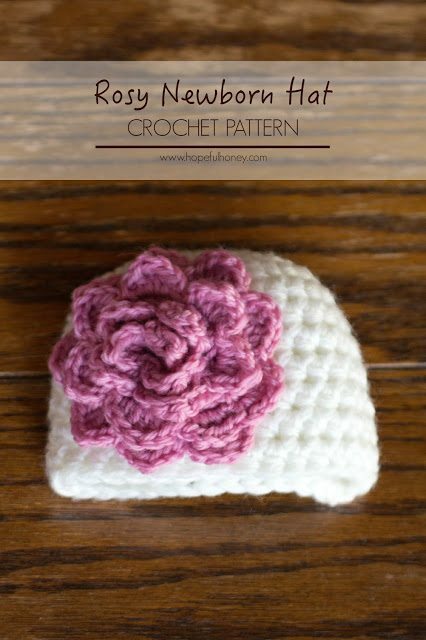 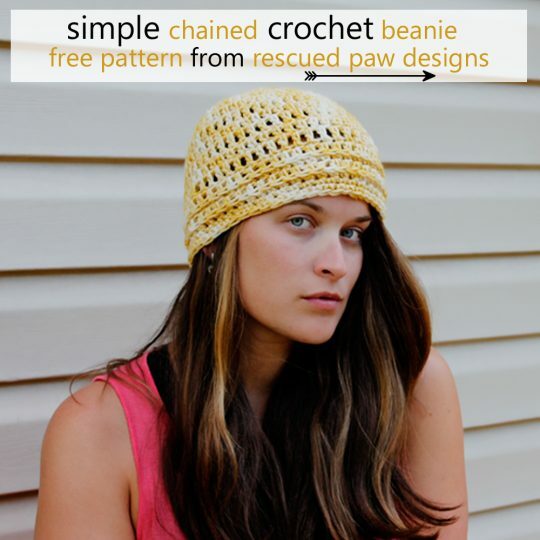 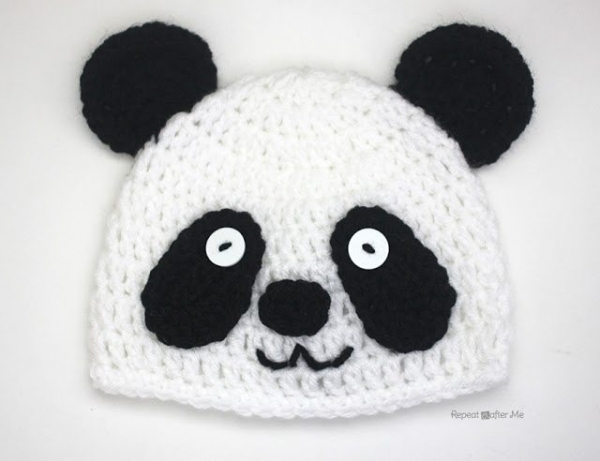 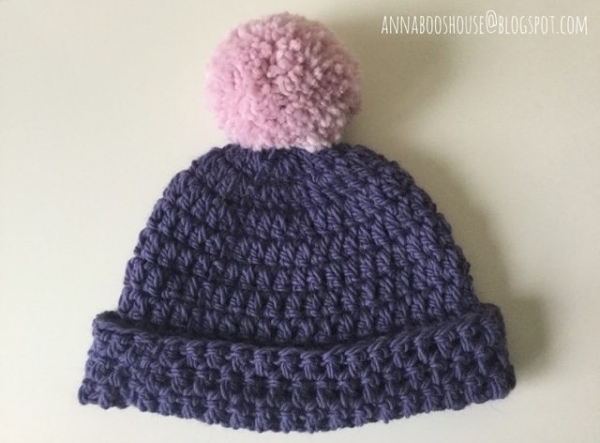 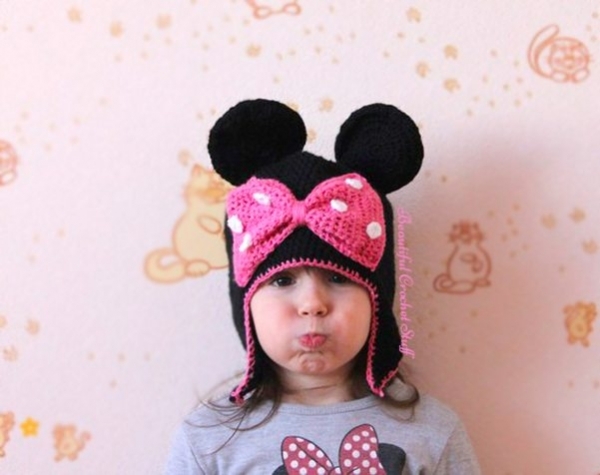 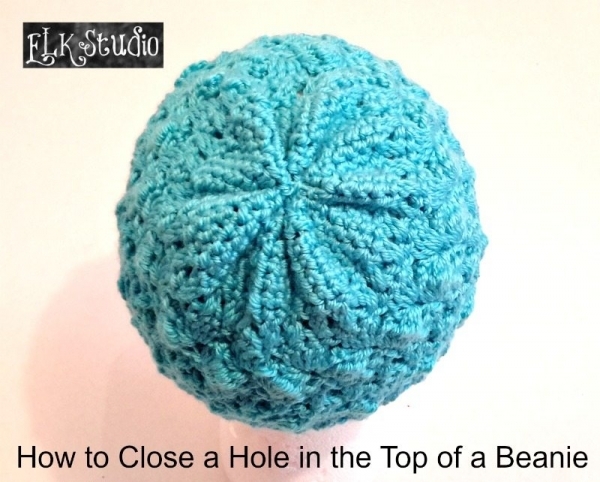 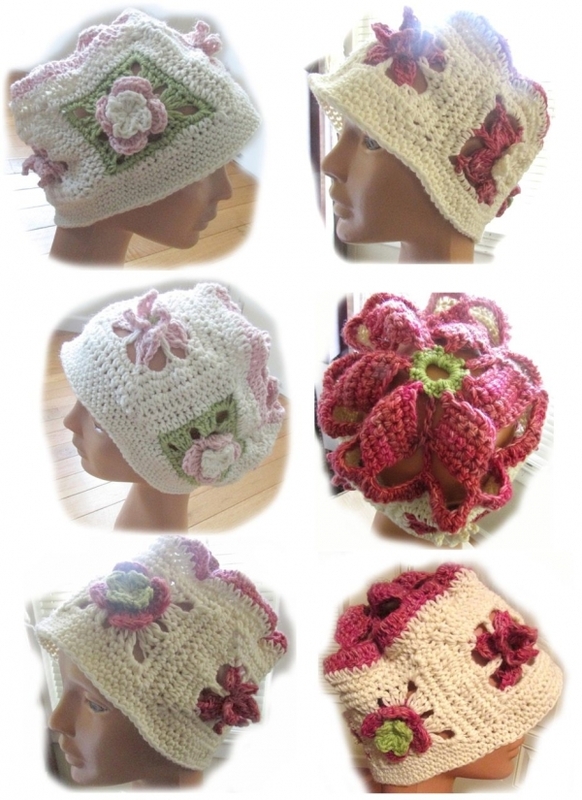 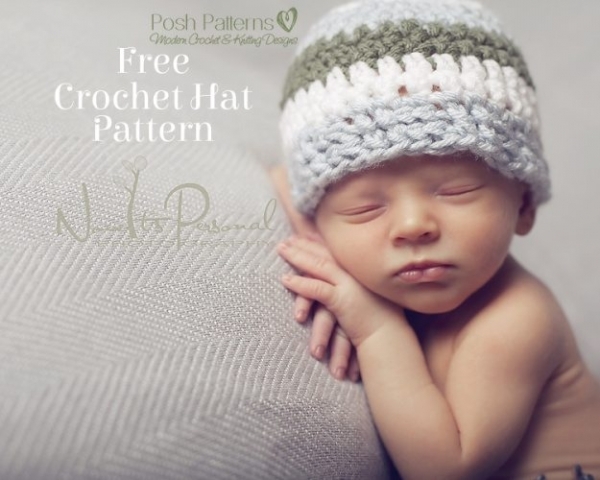 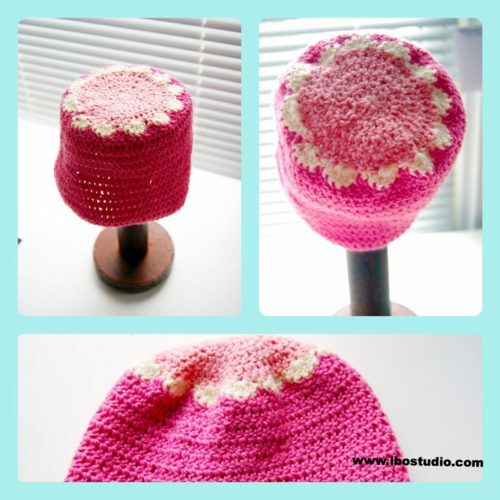 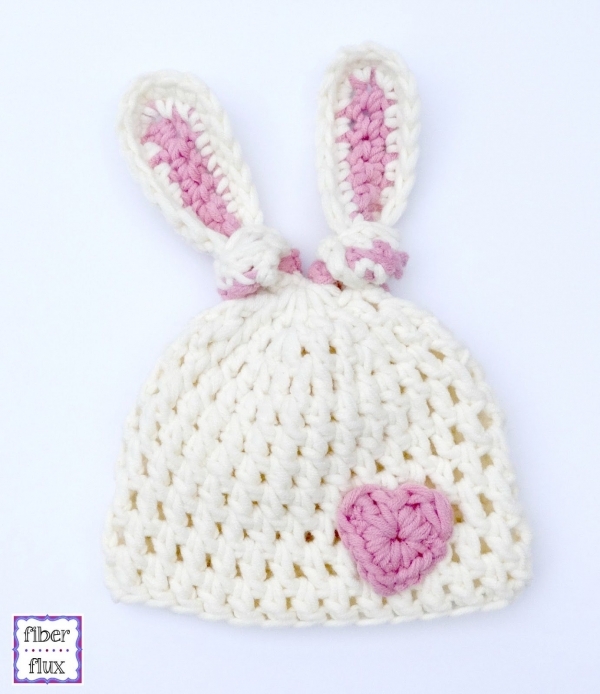 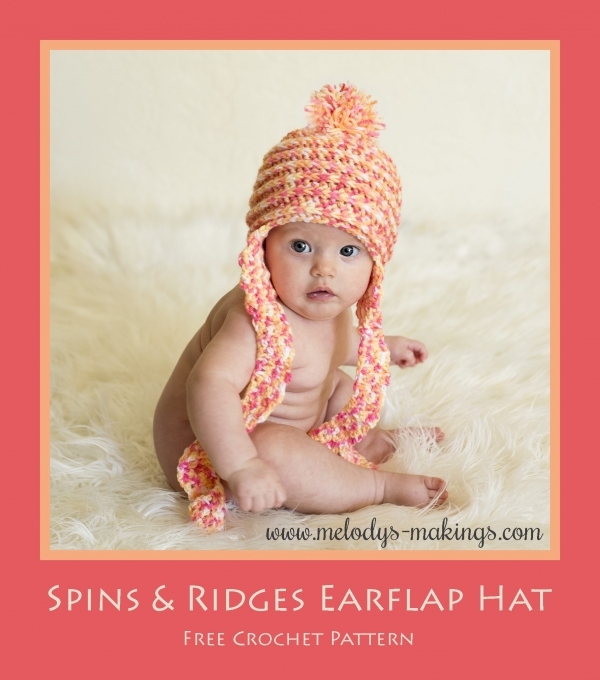 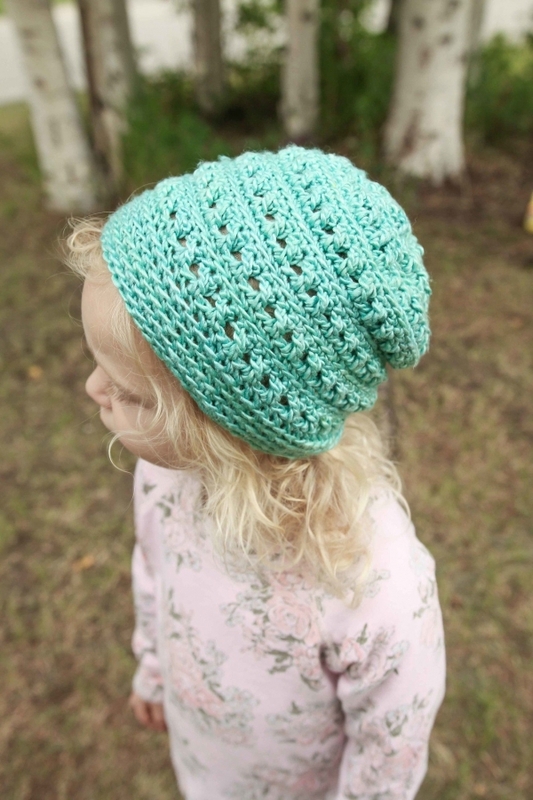 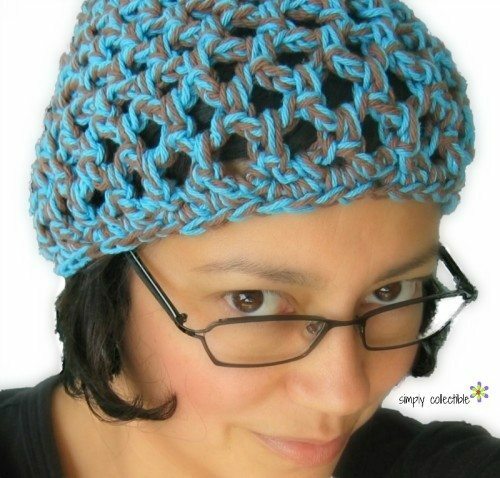 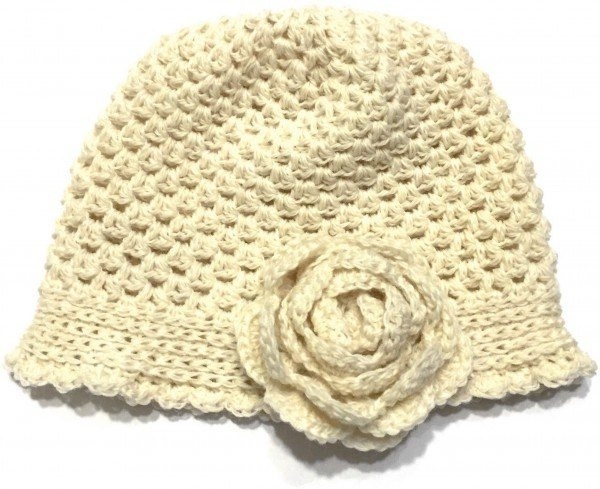 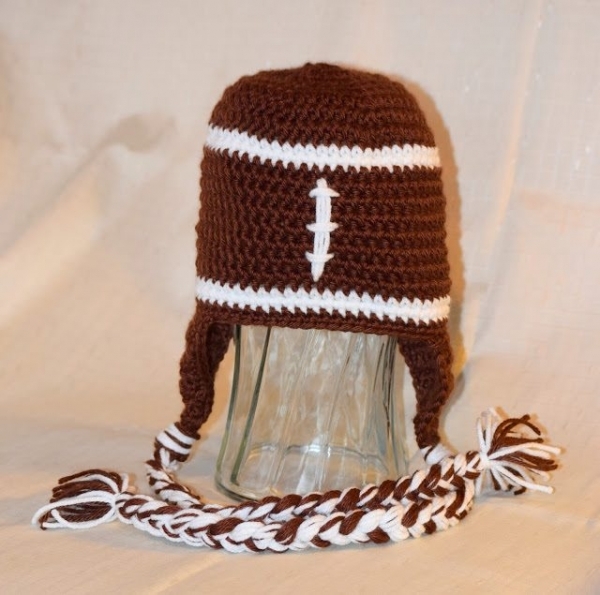 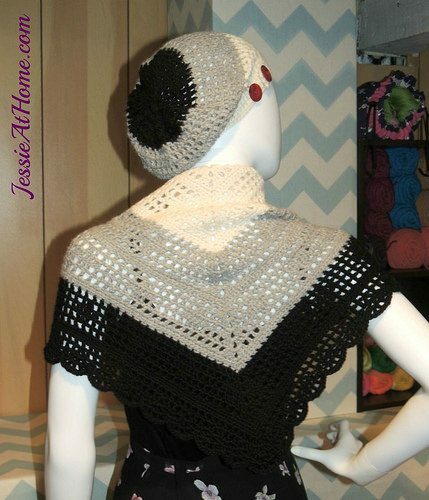 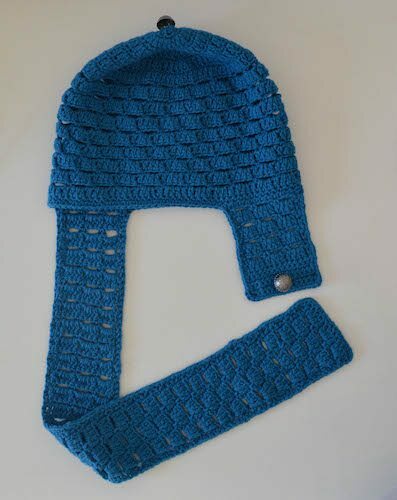 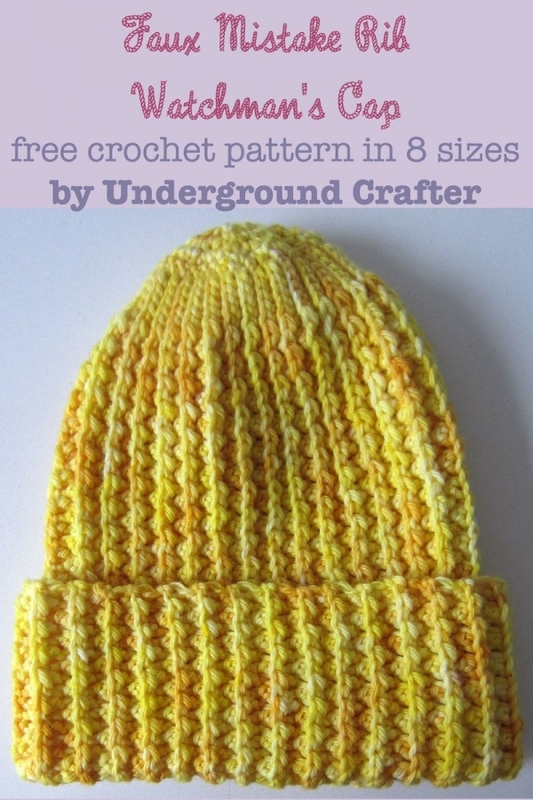 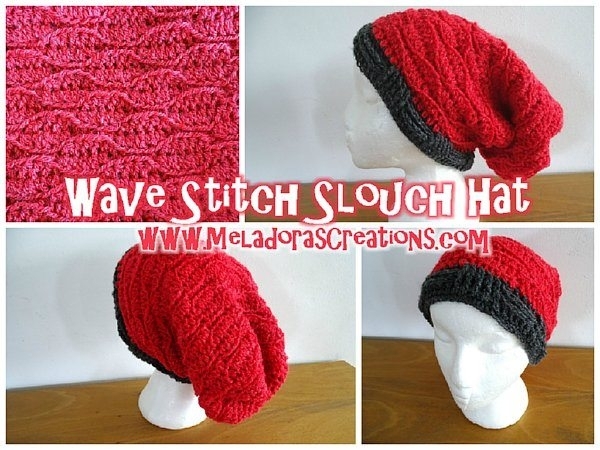 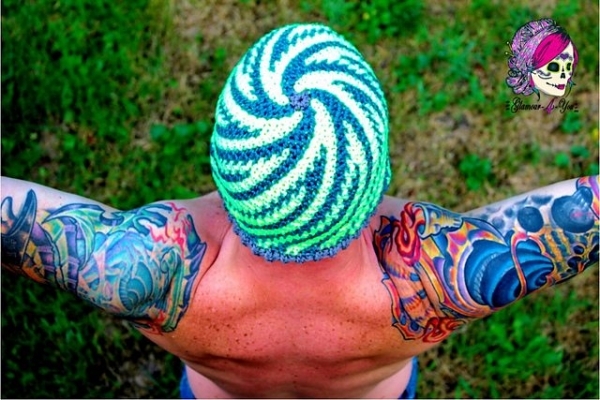 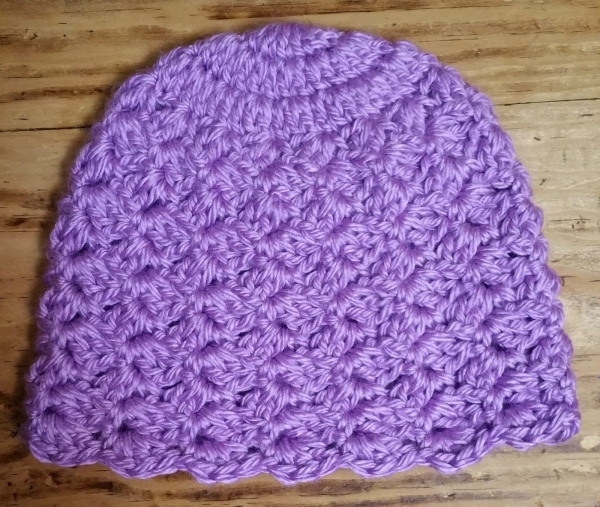 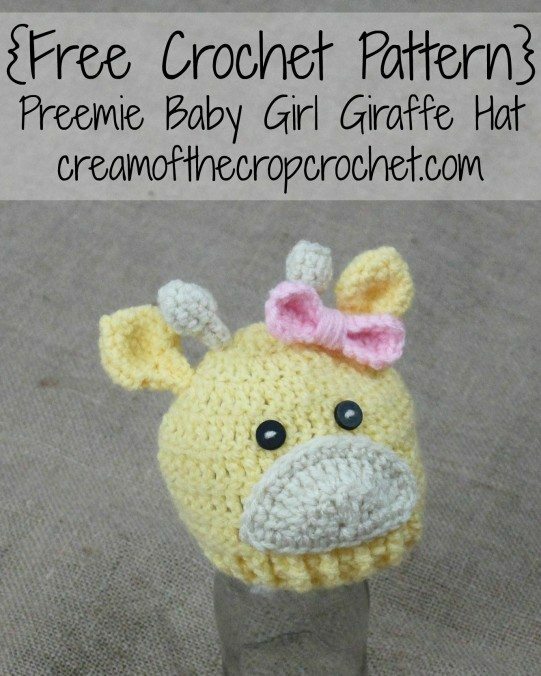 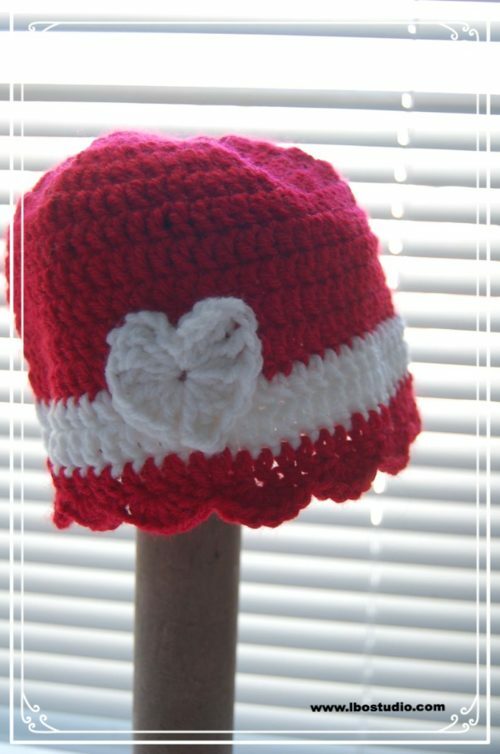 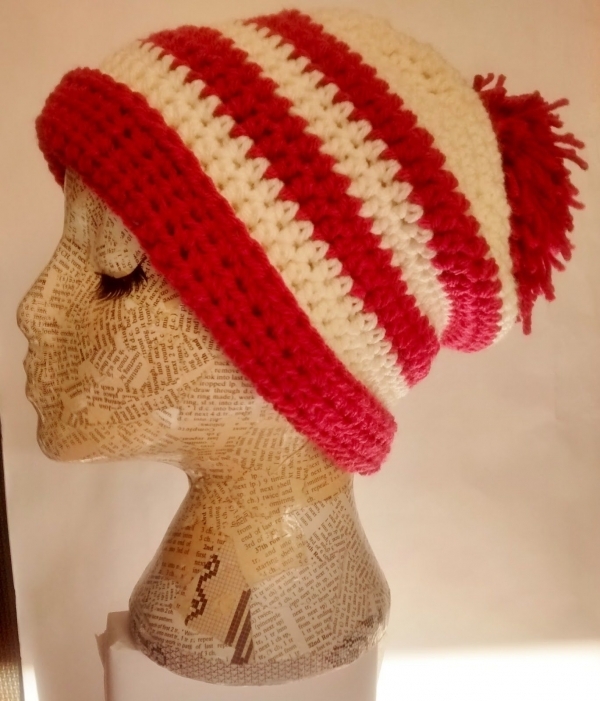 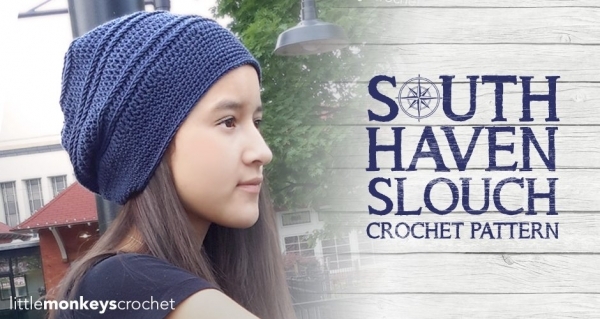 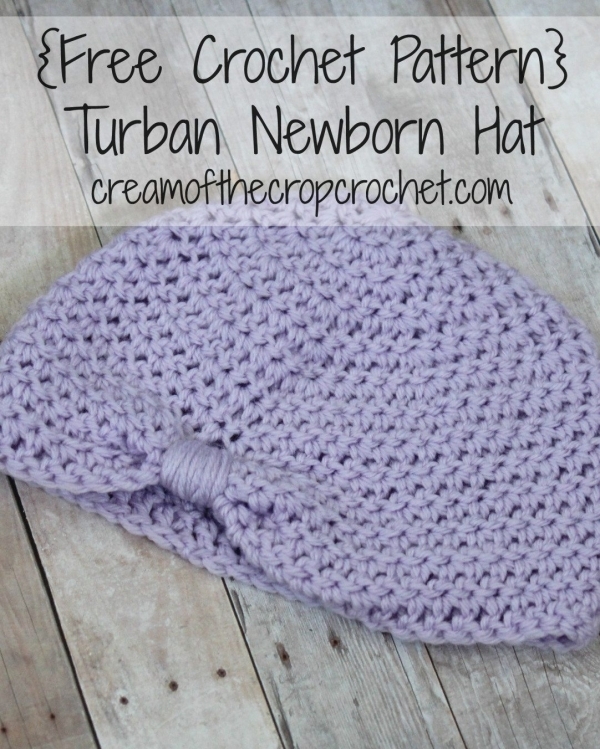 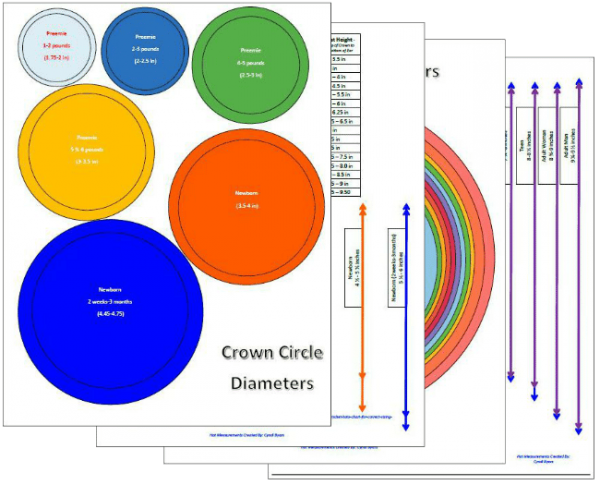 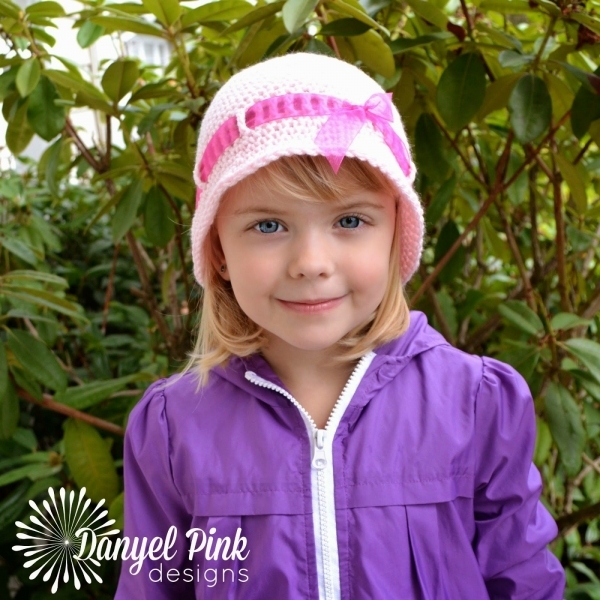 Still need more crochet hat patterns? 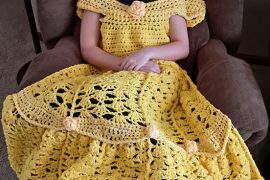 50 more here!